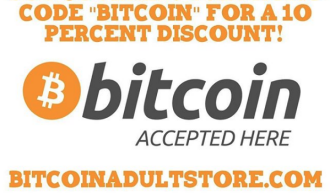 You need a place to store your bitcoins. So how do you do it? 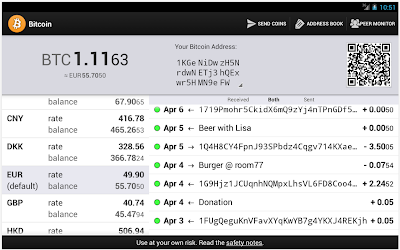 Your Bitcoin wallet is what allows you to transact with other users. It gives you ownership of a Bitcoin balance so that you can send and receive bitcoins. 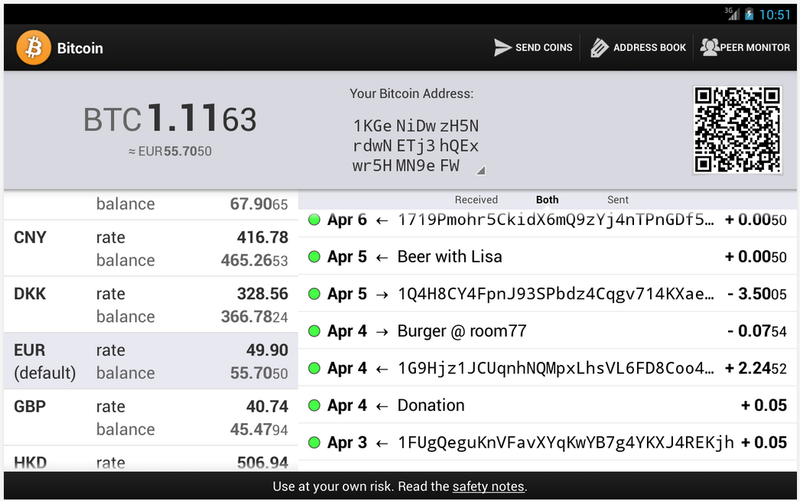 Just like email, all wallets can interoperate with each other. There are four ways to create a wallet. Software wallets are installed on your computer. They give you complete control over your wallet. You are responsible for protecting your money and doing backups. Mobile wallets allow you to bring Bitcoin with you in your pocket. You can exchange coins easily and pay in physical stores by scanning a QR code. Another option is what’s known as a “paper wallet,” where you print out your encryption keys and store them in a safe place, such as a safe deposit box. Some Android apps like Blockchain Wallet have support for paper wallets. And the original Bitcoin-qt computer program listed above also has support for paper wallets. You will have to make your own decision on which type of wallet to choose. Each has risks. If you choose to store your bitcoins yourself, then you could lose them to a hacker, a hard drive crash or a lost mobile device. But if you choose to use a third party, you need to worry about that third party swindling you or becoming bankrupt. The Bitcoin market is largely unregulated, so there are few legal protections if you happen to choose the wrong online wallet. Paper wallets avoid the pitfalls of other methods, but they’re tricky to set up correctly, and of course you’re out of luck if you lose the piece of paper. I personally use mobile apps as temporary wallets, online wallets for small wallets and desktop programs for larger wallets so I can store them offline, back them up and encrypt them. Everyone is different so jump in and figure what works best for you! Good luck!